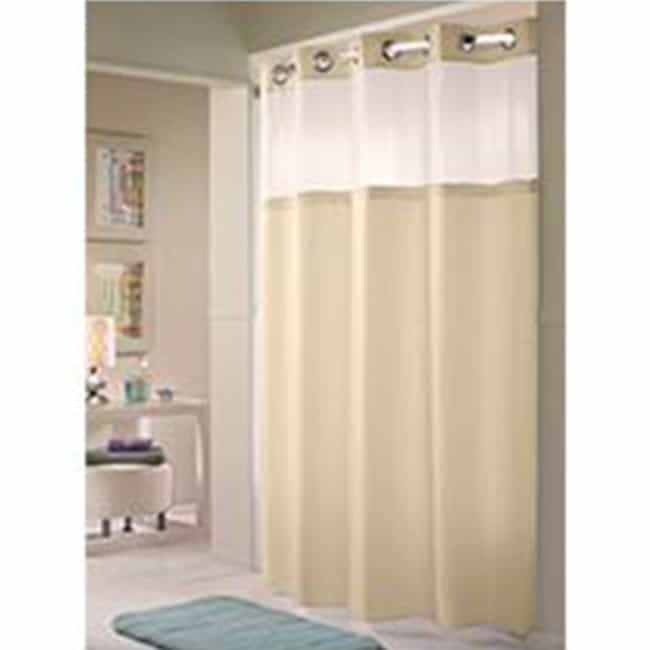 Hookless Double H Beige Shower Curtain | America Galindez Inc. 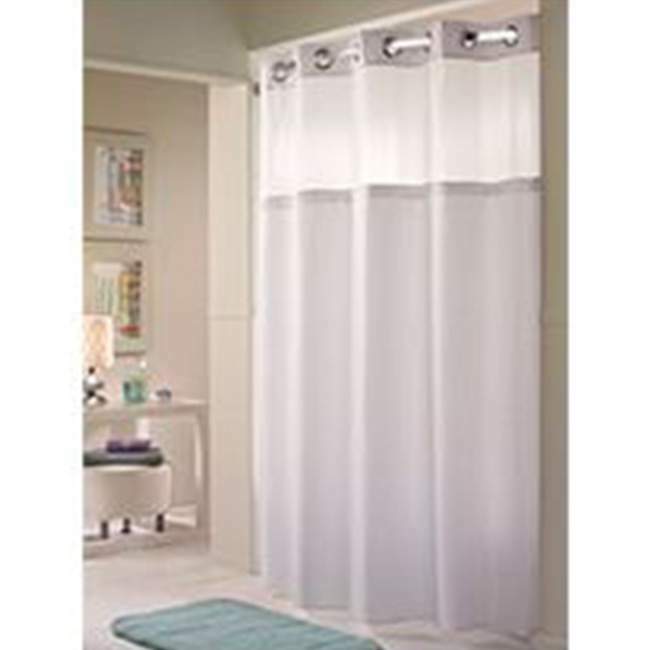 Enjoy our pleasant and private hookless double h beige shower curtain and stay secure and in style! The Hookless double h beige shower curtain combines the sleek simplicity of our plain-weave 100% polyester fabric combined with valuable features such as a translucent voile window and removable It's A Snap!™ line. The dobby diamond pattern provides depth to the Englewood program and it even has an ultrasonic hem! 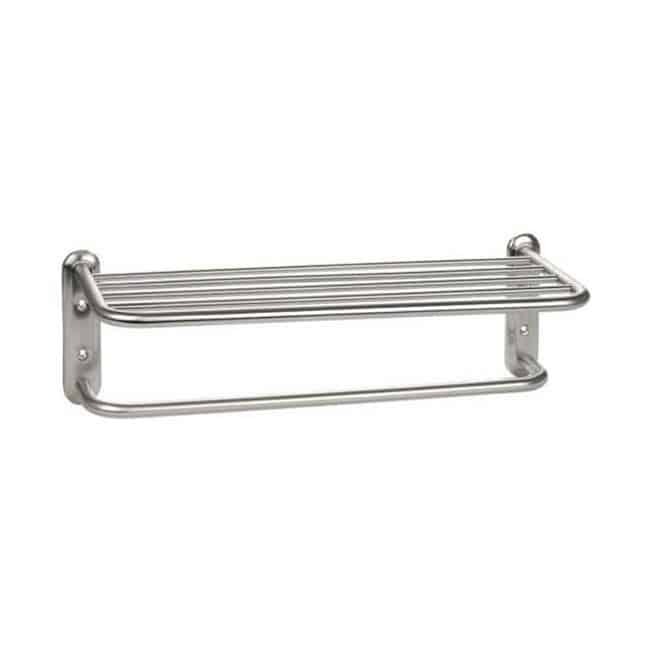 Additionally, other features include chrome plated Flex-On® rings, It's A Snap™ removable liner and the translucent window to let light into the shower! It also contains weighted corner magnets, to help keep it in place! 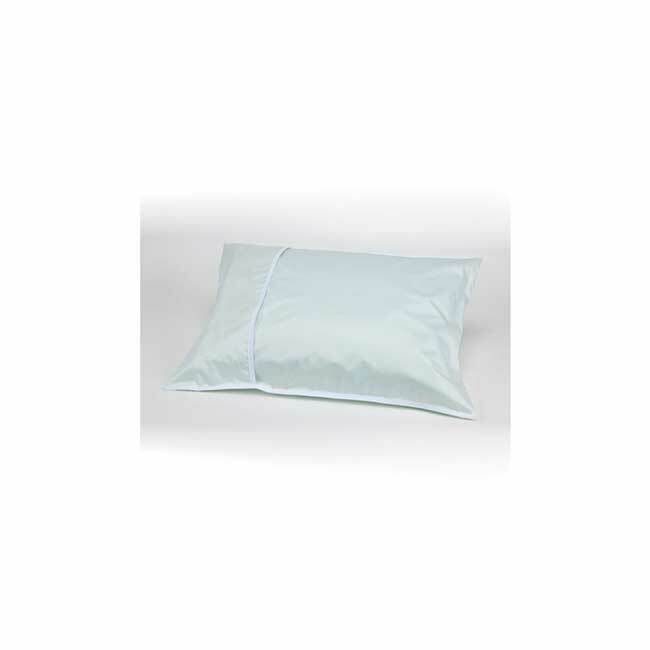 The dimensions are 71 x 77", so that you are able to ensure that you're covered.